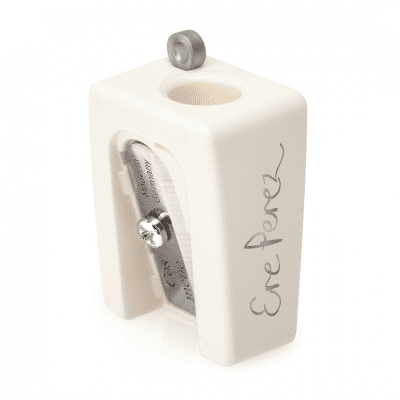 The Ere Perez Eco Sharpener will sharpen your lip and eye pencils with precision and care, and not only that, its biodegradable! 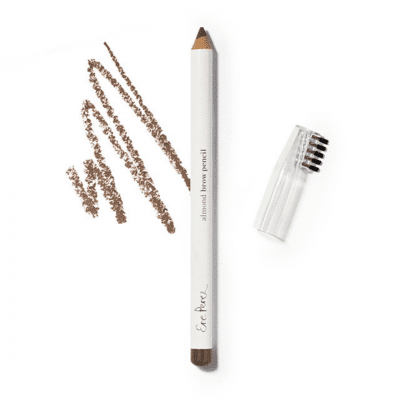 Even the blade is recyclable; made from the highest quality carbon steel to give your pencils perfect pointed tips for flawless application. 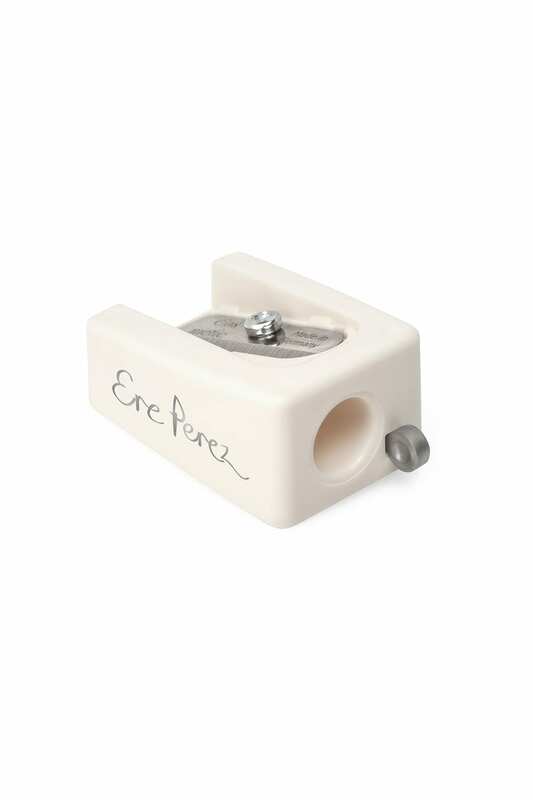 Designed specifically with the Ere Perez range in mind, but works perfectly with all your pencils. You could even sharpen your 2H pencil in here if you wanted. 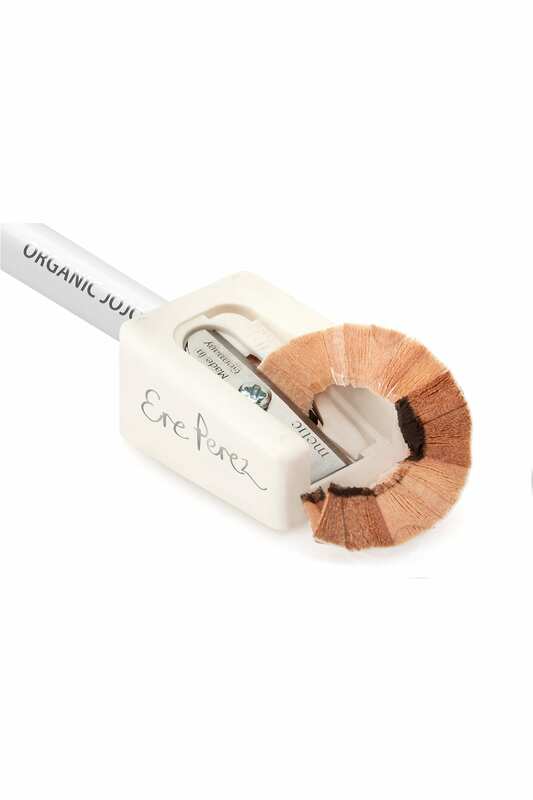 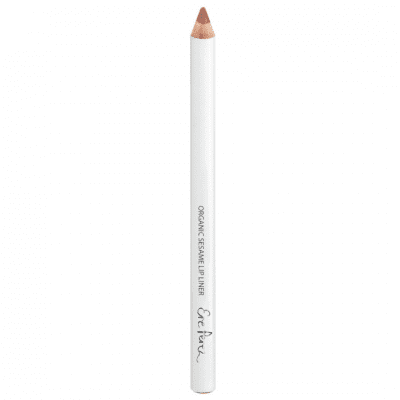 Sharpen your lip and eye pencils with precision and care, and not only that, the Ere Perez Eco Sharpener is biodegradable! 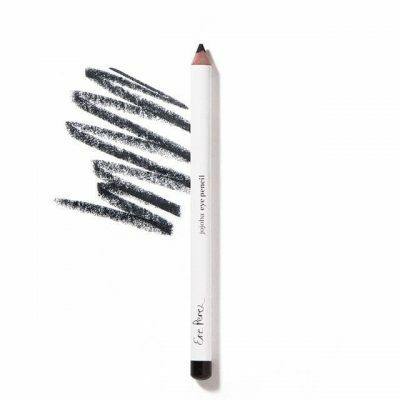 Even the blade is recyclable; made from the highest quality carbon steel to give your pencils perfect pointed tips for flawless application.